Throughout the years many authors have approached me and asked how to turn a book into a movie. The starting point is almost always getting a screenplay and/or treatment written. But there are, of course, right and wrong ways to handle the treatment and screenplay. You shouldn't try to handle this alone. You should definitely seek the help of professionals, since you may only get one shot at selling your story to a movie production company. So I highly recommend finding a screenplay writing service, or even more specifically a book to film adaptation service. 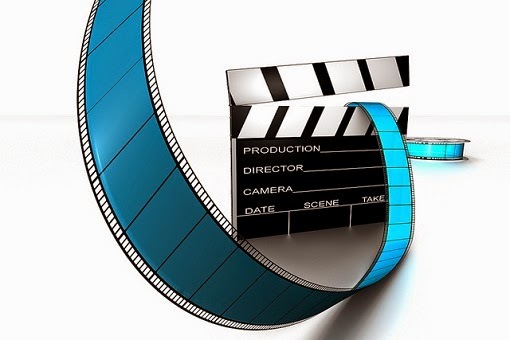 Because in order to turn a book or novel into a movie you really should generally have both the treatment and screenplay in hand to shop around to the major movie and television production companies. This is so much better than trying to simply pitch an "idea." Imagine how many "ideas" present themselves to those Hollywood studios! You need to stand out and you do that by having both a treatment and full screenplay in hand -- ready to go.